1. 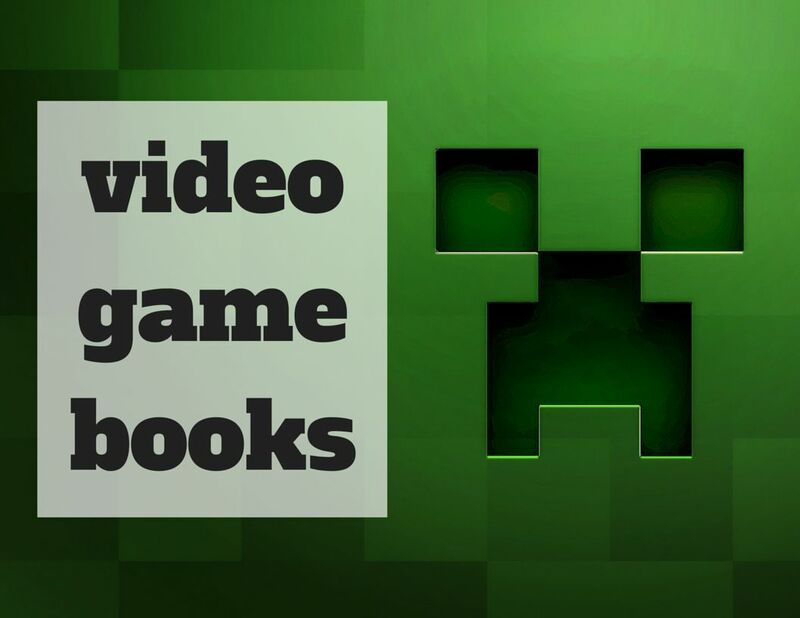 Include books from multiple categories – aka don’t be lazy. If you’re making a display about Psychology, yes, probably most of your books are going to come from the 158 section. But a good topic-based display is going to include a wide range of perspective. Take from the brain science section (612.82). Include a couple topics related to psychology: psycho-sociology, biography of a therapist. In a public library, it’s often better to be shallow and wide, rather than deep and specific. 2. Curate the books with an unusual connector. Colour, word-in-title, image on cover, tone, writing style. Spring is coming? Grab the greenest non-fiction books. Not sure how to celebrate Spirit Day? Grab the purplest books and display them proudly (with some anti-bullying, and positive LGBTQ materials of course). Need a Non-Fiction Valentine’s Day display, but don’t want to do epic love stories again? Only chose non-fiction books with “Love” in the title. Movember is an excellent excuse to tape mustaches onto books with faces on the covers. Although you probably don’t want to do these silly style displays too often, it is a great way to spice up the expected themes that your library users have seen year after year. 3. Include take aways. Free stuff is magic. If you’re lucky enough to have a button maker, design some relevant buttons. Celebrating Poetry Month? Shakespeare buttons are a must. DIY display? Grab some sassy crafty images online (my personal favourite is “When in doubt add glitter”). Well designed bookmarks with readalikes and library information are also a good choice. 4. Don’t be afraid to add a couple non-non-fiction items. One of my favourite displays is “All Things Weird,” because for some glorious reason weird has become cool. A simple keyword or within title search of “weird” will bring up dozens of weird non-fiction books from all sections: Weird Sea Creatures, Weird and Wacky Inventions, Sports Hall of Weird. Throw a Weird Al CD in there. Browsing a display should be an entertaining experience, and an easy way to do that is to be creative and surprising with your selections. 5. Stay Current. Create displays that show your awareness of hot topics. Has there been a recurring news topic in your area? Has a certain part of the world been in the news a lot lately? People are already talking and wondering about it, you might as well turn it into a display. Even just looking at the trending topics on Facebook or Twitter will give you some inspiration. Internet privacy became a huge concern following a world-wide hack, so I created a popular “Surviving the 21st Century” display. Have people been asking about day trips lately? Create an “Explore Your Province” display featuring local travel guides, and generic camping/hiking books. Our job is to give people information they need. Include pamphlets promoting related databases or related news sources. 6. Use a well designed sign. I cannot emphasize this enough. We are continually arguing that the library is an innovative place, and there will always be non-library users who think we’re outdated. Of course public libraries have proved time and time again that we are not going anywhere, and that we provide cutting-edge services the public needs. But what happens when a library-skeptic walks in to your branch and sees a black and white Times New Roman (or god forbid, Comic Sans) sign announcing “Hot New Reads?” Or worse, pixelated images stretched beyond recognition. In order to survive, libraries need to be proactive and attractive, and that includes our displays. Do not use cheesy clip art. Do NOT use Comic Sans on an adult display. Hold down the shift button when you resize images to preserve their dimensions. Check out Font Squirrel for hundreds of amazing free fonts. 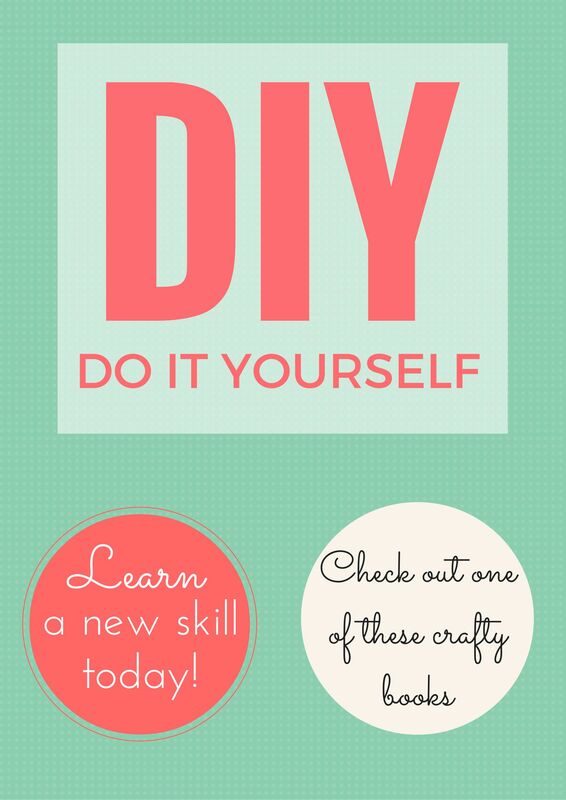 If you haven’t used the free online design program Canva.com yet, now is your chance. Read one of the Introduction to Graphic Design books in your collection. Well designed signs, on and off displays, are our chance to show patrons that we are as cutting-edge as we say. Details matter. Much of this may seem like common-sense, but it’s always good to be reminded. End of aisle displays are changed quite frequently, but a lot can be done with a little effort. Be creative! Be a little silly sometimes! And most of all be thoughtful about your design and selection. For more ideas and resources, check out my previous blog posts on Library Displays. What are some of your most successful non-fiction library displays?